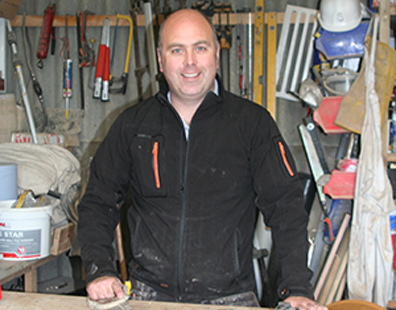 Working throughout the Devon area, Shawn Hutchings offer a specialist joiner and carpentry service with over 15 years' experience in the industry. Operating throughout the Devon area, Shawn Hutchings are a trusted and reliable joinery with advance knowledge and expertise of the industry. Their services include: joinery, carpentry, kitchen installation, repairs, extensions, tiling and more throughout the Devon region. our team are on hand at all times to assist you with any enquiry and ensure all of your needs are met." Expert knowledge and understanding of kitchen installation. 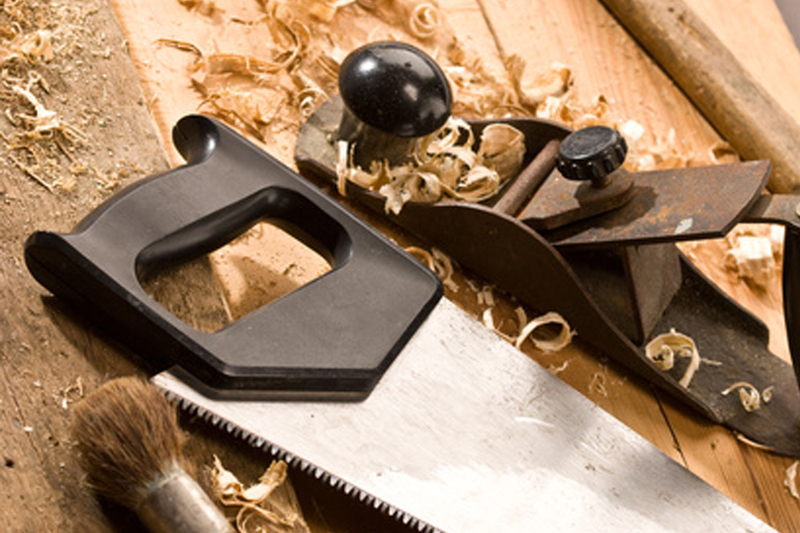 Specialists in a vast range of joinery service with over 15 years' experience in the industry. Offering an expert and bespoke carpentry service throughout the Devon area. Trusted and reliable joiner working throughout the Devon area. Working throughout the Devon area, Shawn Hutchings are a specialists joiner also specialising in a vast range of services to which they have perfected over the past 15 years. Their services throughout Devon include: joinery services, kitchen installations, carpentry services, tiling, extensions, plumbing and more. With their knowledge of the industry, their trusted and friendly team can guide and advise you on any enquiry to ensure complete peace of mind. Interested in their services? Contact the team at Shawn Hutching about your enquiry or visit their website for further details. Friendly and helpful team on hand to assist with any enquiry you may have to ensure all needs are met. 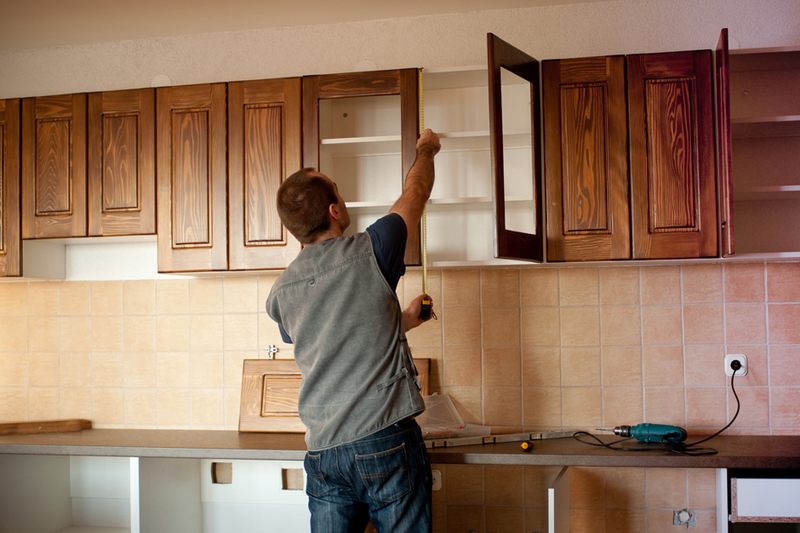 Specialising in a vast range of services including: joinery and carpentry services, kitchen installation and more. Specialist joiners based in Kingsbridge and operating throughout the Devon area. Trusted and reliable joinery team with over 15 years' experience in the trade. Catering a bespoke joinery service to every need you have to ensure complete peace of mind. Priding themselves on offering a professional and reliable service that ensures every need is met. Working across both the domestic and commercial market in the Devon region.